OLD PARKED CARS. : Little Blue Pickup #1: 1982 Chevrolet Luv Diesel. 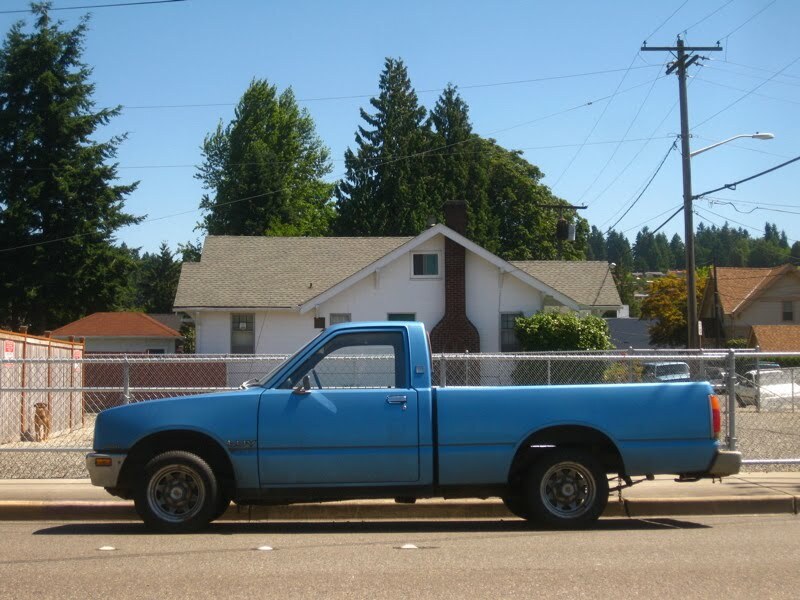 Little Blue Pickup #1: 1982 Chevrolet Luv Diesel. '82 LUV? Damn, I thought '81 was the last year. 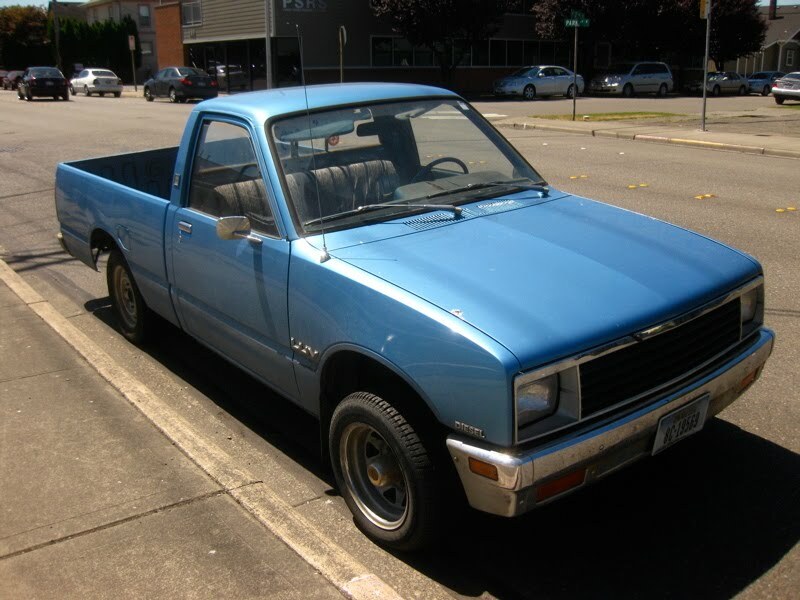 Looks like an S-10 prototype. Really, an Isuzu P'UP. 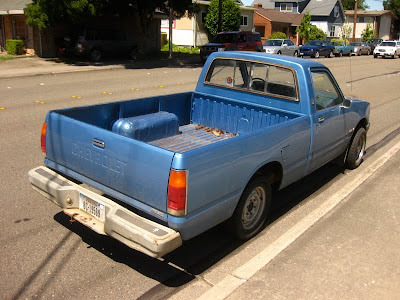 We have a newer Isuzu pickup, up the street from us. Nice lil worker truck.